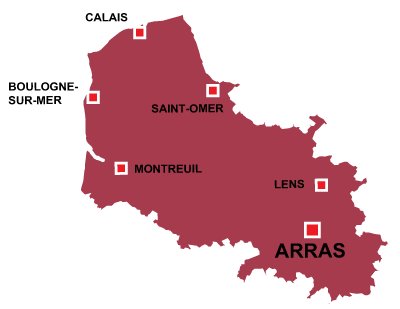 Arras is in the Hauts-de-France region. A history in the two World Wars, during the first war in 1917 an important advancement by the British. Whilst during the second, it was the scene of a terrible execution of more than 200 resistant members.